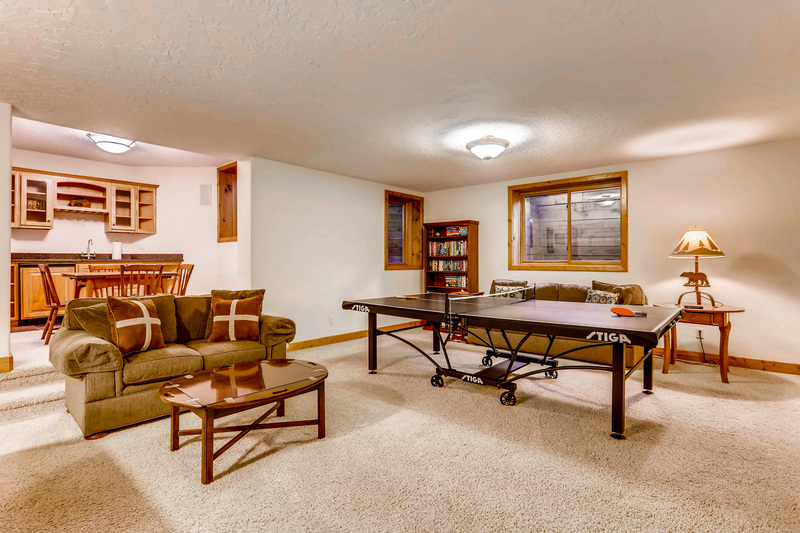 Close to Main Street - hot tub, pool table and spacious layout! 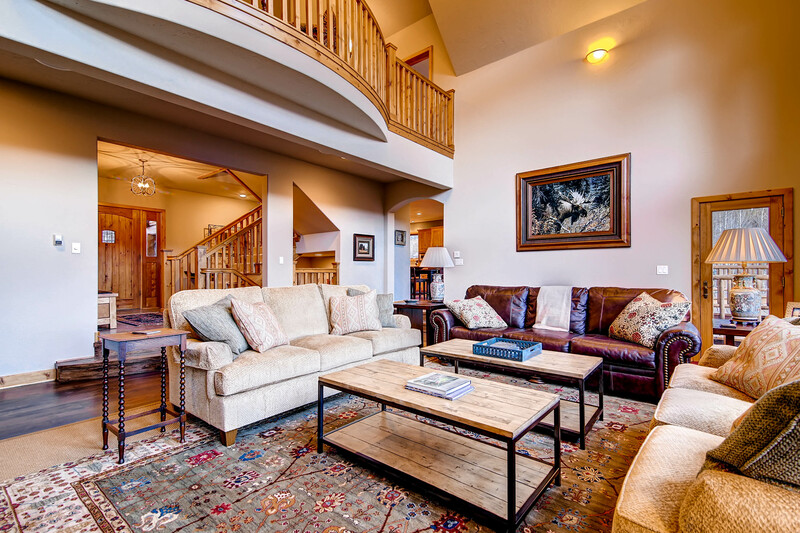 This elegant yet casual mountain home located just steps off Main Street provides expansive living and dining areas for gathering, large bedrooms for quiet relaxation, a fully stocked kitchen, and room after room filled with amenities and beautiful views to make your vacation perfect. Hop the free bus to the slopes, or take a leisurely stroll into town and explore. Enjoy a walk to Carter Park at the end of the street for an afternoon of sledding or tennis, or head to the skating rink. 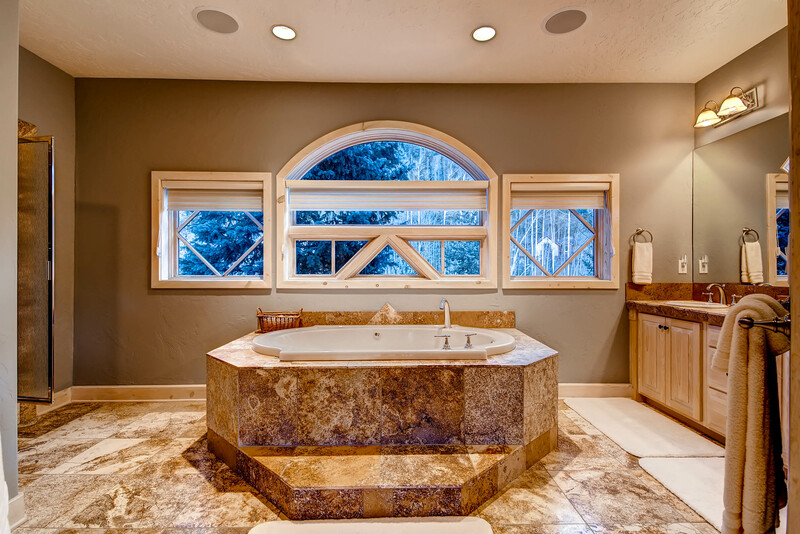 Or just soak up the mountain views from the hot tub on the deck or the great room with floor to ceiling windows. 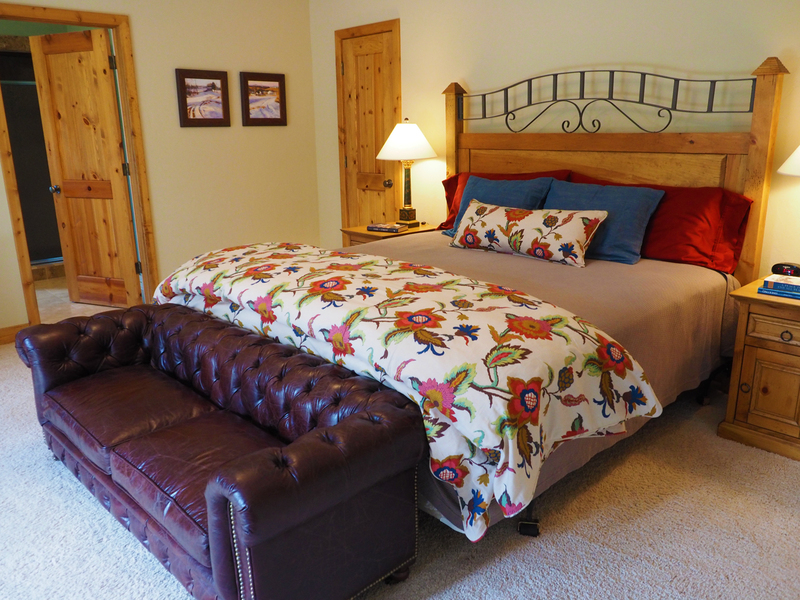 Stay a week and come back again and again - you will love spending your vacation at Clare's In Town. 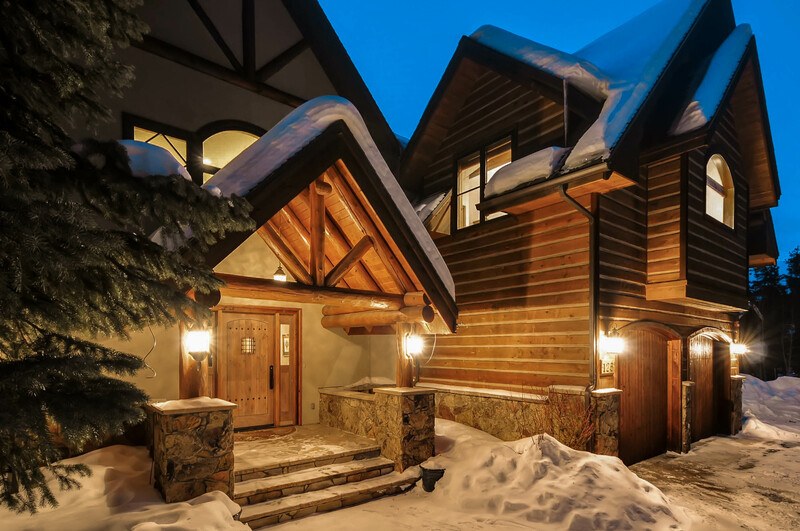 Paragon Lodging in Breckenridge Colorado is the SOLE authorized Property Manager and Rental Agent for Clare's in Town. Paragon Lodging enforces an age policy of 25 years old. Families with children are welcome. We regret, we do not accept college groups. It was a great vacation home to celebrate Thanksgiving and to celebrate my sons 50th birthday. We’re from Louisiana and having the beautiful snow and activities for everyone to enjoy made our experience fun and memorable. The house was clean and accommodation perfect for our large family. Thanks for your help with everything. Everything one would expect was done. - Before taking possession I advised that I was very dissatisfied with the T.V. package available in the rental property. In working with Gayle at Paragon and her in turn with the owners they upgraded thus making that complaint go away. It was most appreciated. The facility was even better than the pictures, which is not always true. Everything worked, and if it didn't, then there was someone assigned to fix it right away (like a lamp not working). We appreciated being able to walk to town, and the generally very quiet location. We'll look forward to returning to the area, and working with Paragon again. We had a group of 13 staying at the house that ranged in age from 20 months to 73. 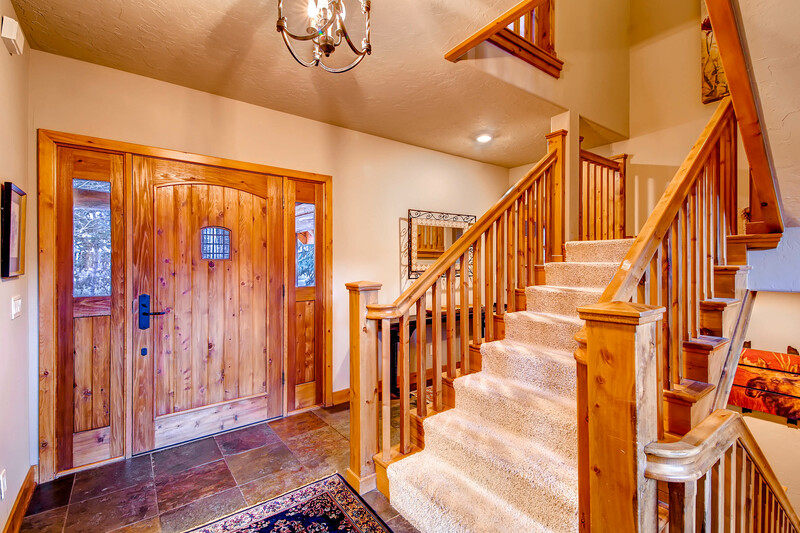 It is an absolutely beautiful house and well stocked with most everything you could need. There was plenty of room for everyone and we absolutely loved the kitchen and dining area. It was so large that we could all fit easily and the kitchen had everything you could possibly want. It was really nice that the trolley stopped at the ice rink which is right across the street from the house and came every 15 minutes. We took this to town many times or we walked into town which is a downhill walk and took the trolley home. The deck was great and we all easily fit. The only thing we really didn't care for was there is two steps down to the living area, two steps up to the bedroom and kitchen and two more steps up to the breakfast area. It was a little challenging with a 20 month old. I would definitely recommend the house and the location is great. Clare's In Town was Perfect! We took our extended family of 15 (ages 8 mos to 60) to Breck for summer vacation. Clare's in Town fit us perfectly. The location was great for walking in to shops and restaurants and so near the shuttle for adventures further out. The home and furnishings were beautiful and super well maintained. What amazed us was how quiet the house was inside even with 4 busy young ones. We are already talking about returning next year. Great House. Very Close to Town and Skiing. We were a group of 13 (6 adults and 7 kids varying in age) and we had a great time. The house was expansive. There were plenty of areas for the kids and the teenagers to hang out without bothering each other or the adults and there were plenty of places to sit at mealtime so that we were all together. Also, the kitchen was fantastic with all modern amenities. I would book this house again. We travelled to Breckinridge with our family from Wisconsin and had a wonderful time. Paragon Lodging was fantastic to work with and the house we rented fit our vacation perfectly. It's pretty hard to find a place that can accomodate 5 couples when everyone wants at least a queen size bed and their own bathroom. 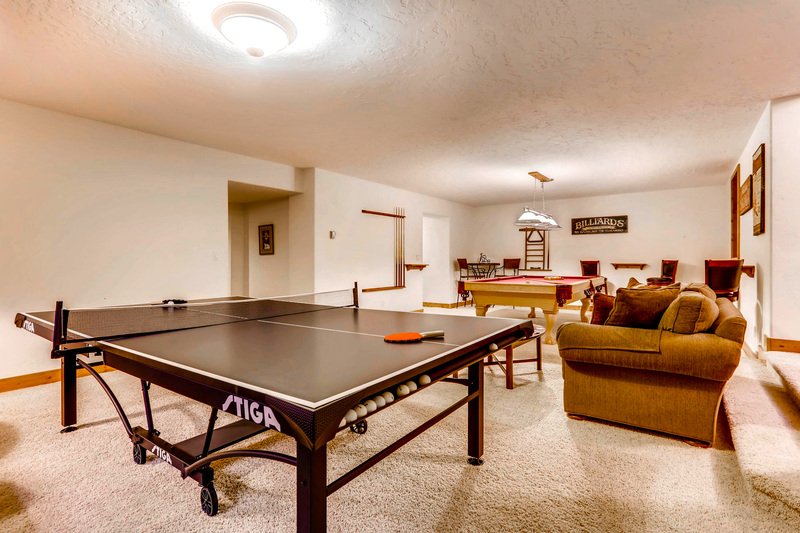 This property has that along with a great kitchen, dining area and several areas to relax. We'll be back for a longer stay next time. Loved staying in this house! Floor plan is perfect for 12+ people to spread out and still have quiet bedrooms. Beautiful home and loved being about to walk to town. Only downside was the traffic noise from the street. Spent 4 days in Breckenridge at Clare's In Town attending a family wedding. It was the perfect location to stay with extended family that we don't see often. The location was very convenient to both the wedding venue and to all the shopping and attractions in downtown Breckenridge . Overall outstanding. Big house with lots of room for everyone. Very short walk to ice rink blue route which drops off at Beaver lift. Ten minute walk to south part of Main Street. We had an excellent experience overall! The only recommendation I would make is dishwasher could be replaced-- very slow and sometimes had to wash twice. It was a great experience. We had a wonderful time for my parents 50th wedding and would go back again. Pleasant staff, clean house, many amenities. Perfect in every way! Super easy check in, great directions to property, perfect home for several families, easy walk into town, fantastic kitchen and dining areas where everyone gathered, overall a perfect vacation! The house was beautiful. 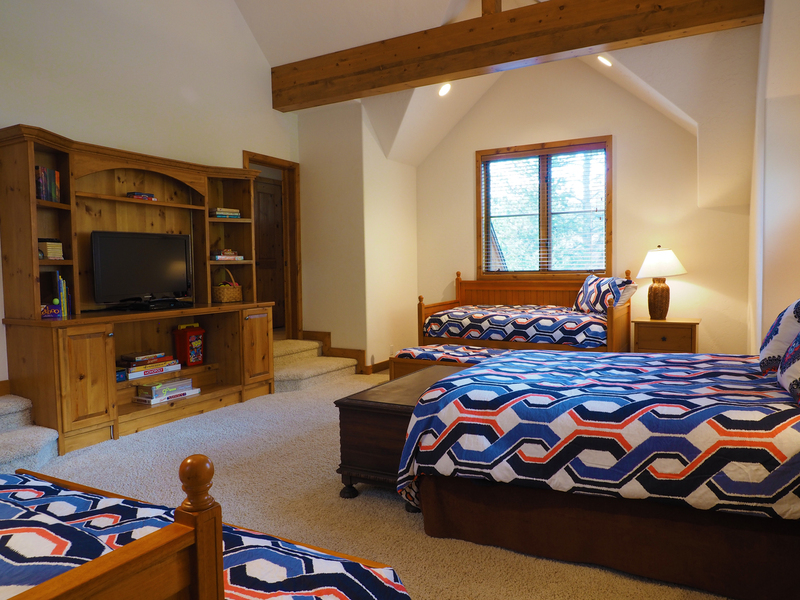 Perfect for 10 adults and 7 kids (ages 8-17). The downstairs was a perfect place for the kids to hang out. Despite the fireplace in the great room didn't work, we had a wonderful experience. Great place to stay. Wonderful accommodations for our large group. Thanks Stanley - come back and see us again soon! Paragon was the most professional, easy to work with management company I have experienced. They suggested this lovely house and hit a home run. The pictures don't do the house justice. It's actually much bigger than it looks and is in excellent condition. Highly recommend both Paragon and this house. It is walkable to Main St (10-15 min). One thing to note: when on the outdoor deck there is some minor vehicle traffic noise. It did not bother us but may bother some. This house was perfect for a family gathering. At the end of the stay we discussed going to other locations and accommodations. 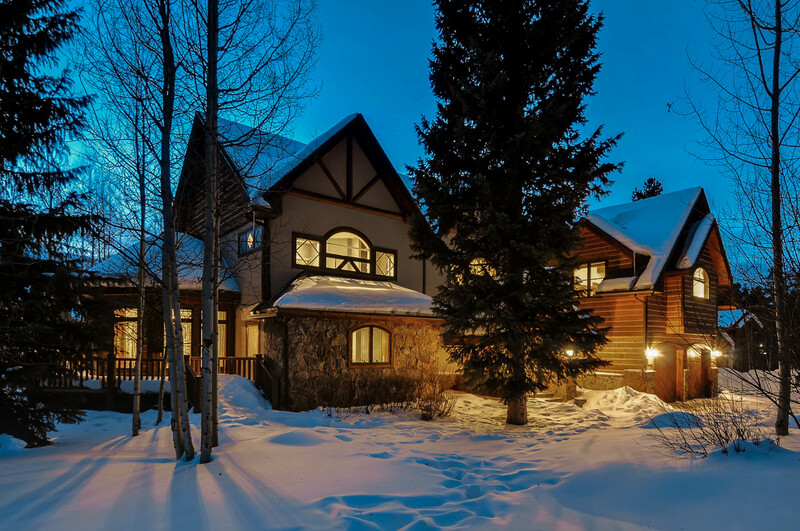 Everyone agreed we should return to this house in Breckenridge because we did not need to drive to town. It is a very comfortable house and everyone had their space. Thankful we were able to gather at such a beautiful home. Hi Debbie - thank you for taking the time to review your recent stay at Clare's in Town! We're so happy you enjoyed the home and we're looking forward to greeting you again! We loved staying in Clare's in Town, which was beautifully appointed, and very well stocked. The staff was very responsive and friendly. It was also an easy walk into town for shopping and dining. Hope to return another year! 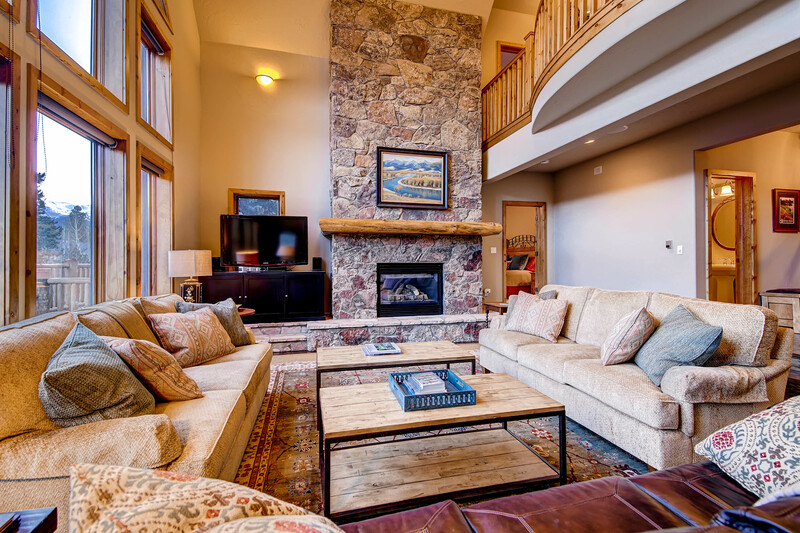 We really enjoyed the spacious and beautiful home with great mountain views. Our extended family of 11 found it to be comfortable and very well equipped and maintained. We especially liked having the hot tub. Clare’s in Town was a PERFECT fit for a pre Christmas family gathering combined with a 50th anniversary celebration! Clare’s spacious layout provided ample space for all of us to do our respective “thing” along with superb accommodations for mealtime & evening gatherings of family fun! Hi Suzanne! We're so happy that you enjoyed your stay at Clare's in Town - please come back and see us again soon! The house was beautiful! There was a room for every family member. The kitchen had more the adequate utensils, storage, pans, anything you need. More than enough seating to accommodate everyone. The rooms were spread out enough you had your own privacy. More than enough bathrooms to make everyone comfortable. I cannot say enough good things about this home. One thing I think would be good for every guest to know is exactly how the heating works to ensure comfort in each room. Very impressed with how eco this home was. Would recommend this home to ALL!!! Had a wonderful time with a large group of friends. Everyone loved the home and amenities. Would definitely rent again from Paragon Lodging. The house was large, clean, and full of amenities. We comfortably fit 8 adults and 7 children and never felt like we were on top of each other. 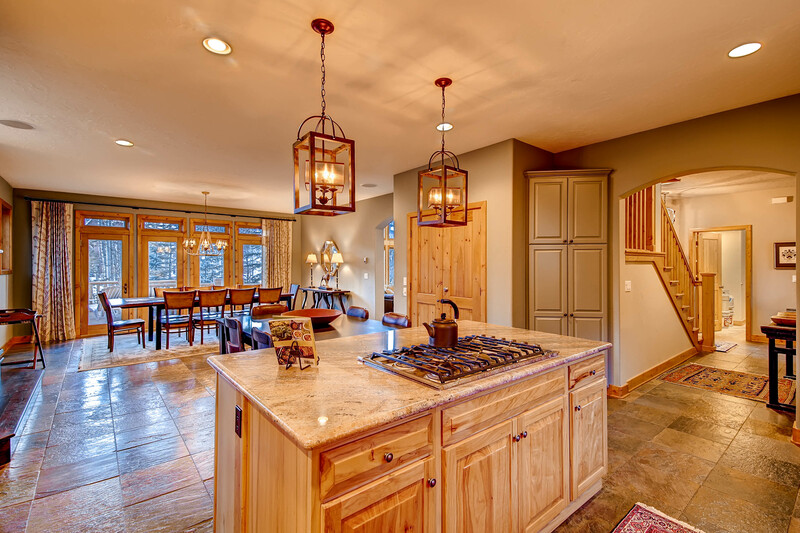 Everything was well-maintained, and the large kitchen proved to be an ideal gathering spot for our group meals. We had a couple minor issues with appliances during our stay, and the management company was quick to send someone who remedied them. FYI, the house is a 3 min drive to the base of Peak 9 and a 5 min drive to the base of Peak 8, and is also close to Main Street, too. The location is a little too far to walk to the slopes, but we knew that going in. If necessary, you can grab the free Breck shuttle bus from the ice skating rink which is a 3 minute walk from the house. 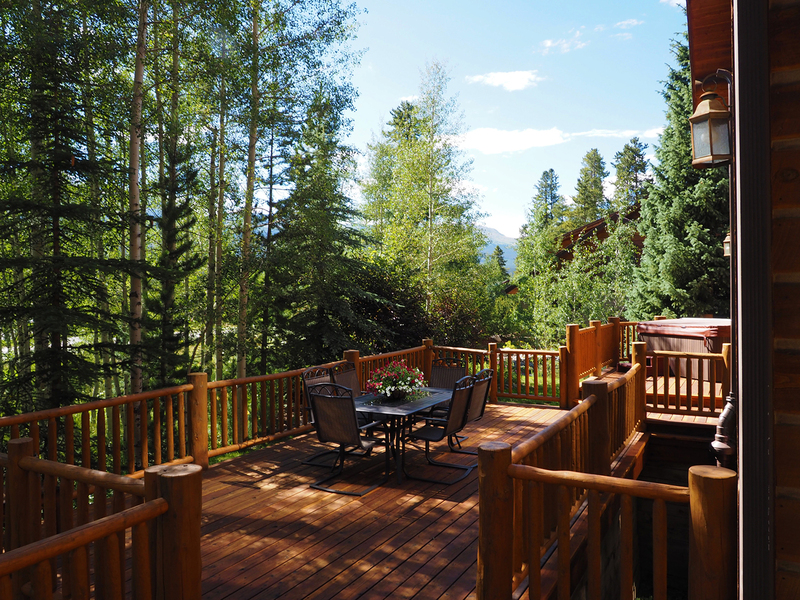 We had a wonderful stay at this home in Breckenridge! The layout and location were perfect. All of our family members had plenty of personal space and wonderful spaces to gather together in and catch up. Walking distance to town was key and the home was filled with plenty of comforts. This was a great rental home and one we will certainly consider again in the future! Clare's is a wonderful house. We have stayed there twice on ski trips, and it handles our crowd very nicely. 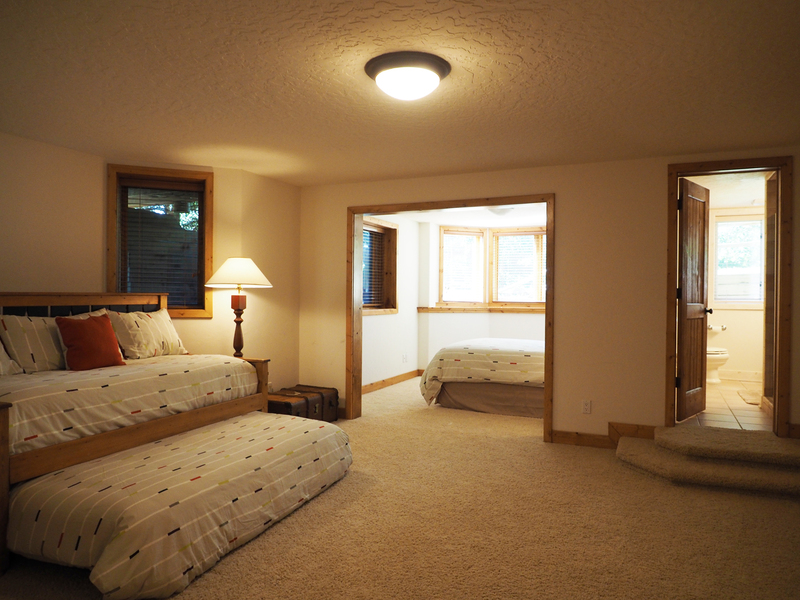 Two of the bedrooms are very large, with plenty of room for young ones to sleep on the floor if necessary. It's about 175 steps to the free shuttle, which will take you to the slopes or all around the city. Both times we stayed there the ice maker didn't work and the gas stove has burner issues, but otherwise it's a top-notch place! Was perfect for the 10 adults, 2 teenagers and an 8 month old baby. Having large bedrooms with each having their own bathrooms was perfect. Only complaint is traffic noise. Didn't know from the pictures that we were close to a main highway. Got used to it, but still was an irritant at times. Claire's in Town was the perfect spot for our large family. It is gorgeous, has every amenity one could hope for and is in a perfect spot. 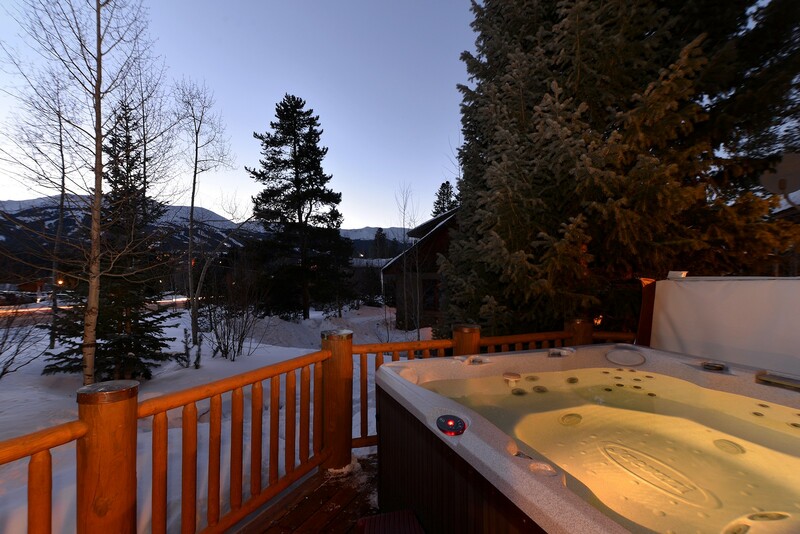 It offers easy access to everything one could want to do in Breckenridge. I can't say enough about this gorgeous property. We have found our favorite home away from home when we are in Breckenridge. LOVE IT! 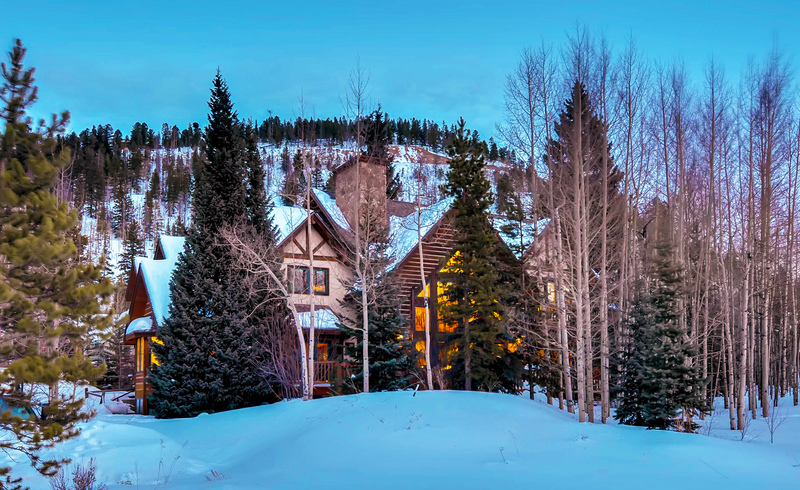 Clare's In Town was a great location for our family to gather for a holiday reunion filled with winter fun. 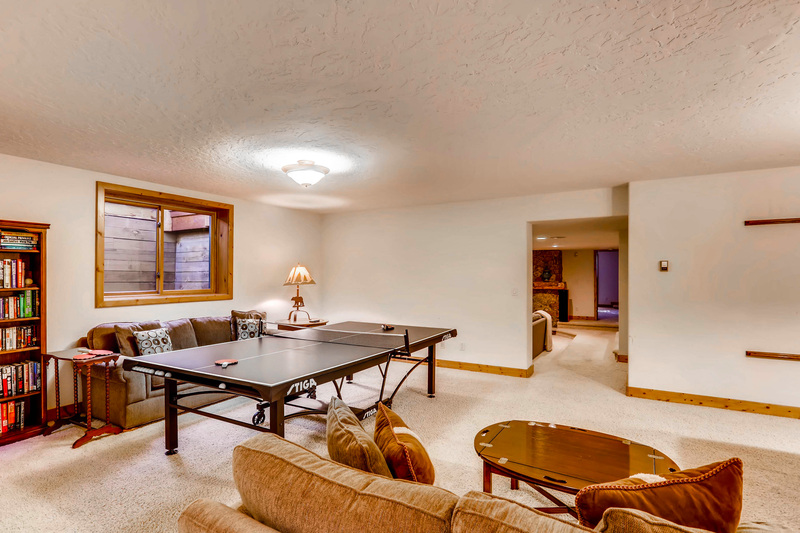 The home was beautifully decorated, immaculate, and provided many amenities for entertainment for after ski activities. The setting was gorgeous and convenient; the gourmet kitchen was well supplied; the spaciousness of the home provided areas for all to gather comfortably; the property management company was very professional and helpful. We would highly recommend Clare's In Town. The house was perfect. We had a very large group with a mix of adults and kids. The layout of the house fit the mix of people perfectly. There is plenty of room for everyone to gather and enjoy the company. 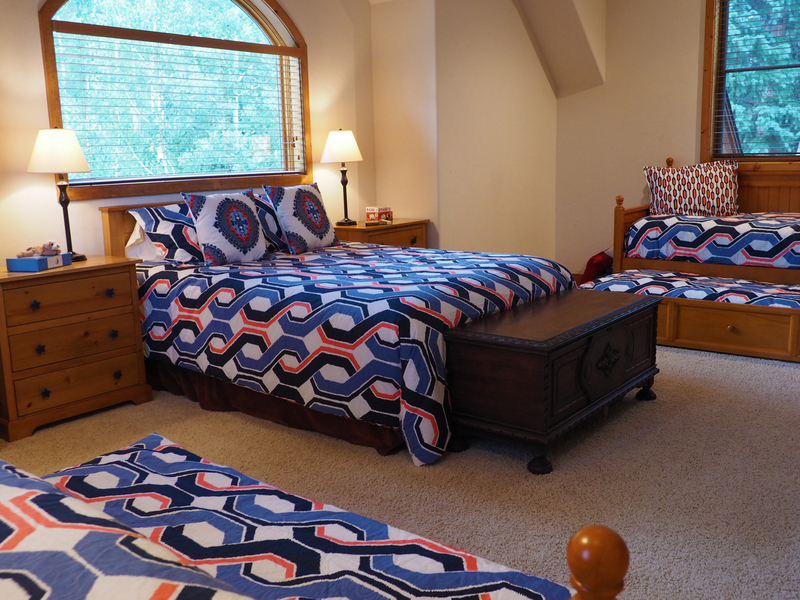 We thoroughly enjoyed our stay in "Clare's in Town" in Breckenridge, CO recently, for our family vacation. The home was large enough for us to spread out and not feel "on top" of each other. 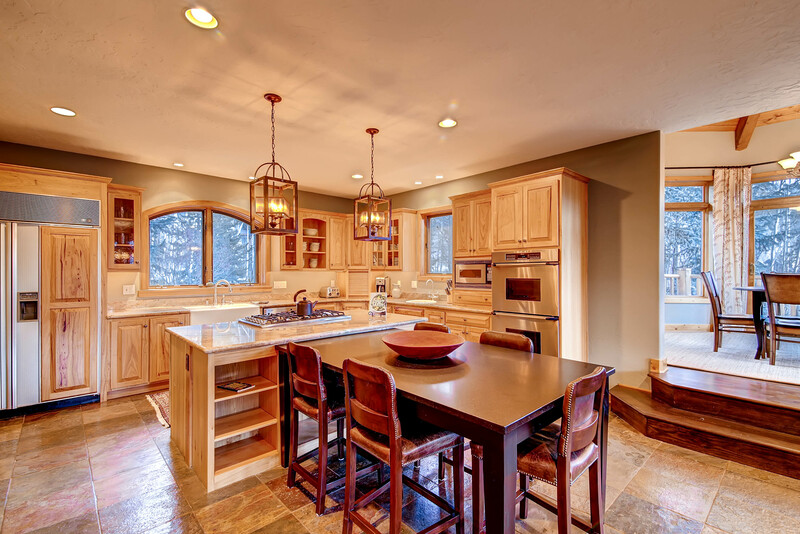 I do not have enough adjectives to describe the beautiful kitchen and it's well equipped amenities. We had MORE than enough plates, cups, flatware - and we loved having 2 trashcans in the kitchen. Also, the extra sink in the kitchen was a fabulous idea and we used it often. We cooked more meals than we ate out, while we stayed in this home. The ONLY negative, would be the ice maker couldn't keep up with our bunch (but I'm not sure there's one that would!) So we purchased Ice from the conoco just down the street. When I checked in, one of the keys wouldn't work so I called Lauren back at Paragon Lodging - she promptly brought an extra key for us (on her way home from work! ), and took the bad one back. We had a few little things that wouldn't work when we arrived, but upon reporting them to Paragon, they quickly sent a repair guy out to fix them, which he did the very next day. YES - we would definitely stay here again - our entire family loved it (and the location can't be beat, with several parks & biking/hiking trails within 2 blocks!). This house was beautiful, comfortable, spacious, and very well appointed. It worked unbelievably well for 19 during a week long family reunion in Breckenridge. Plenty of 'comfortable' sleeping room without having kids in the main living spaces. The kitchen are is absolutely huge with 3 eating areas and fantastic appliances and functionality. Location was also great with residential privacy but an easy walk to downtown. The ice rink out back and across the street also proved a nice option for the week. All in all Clare's In Town was nothing but perfect!